Further posthumous honours have come the way of Pins following Sir Plush’s Listed Gosford Gold Cup victory. 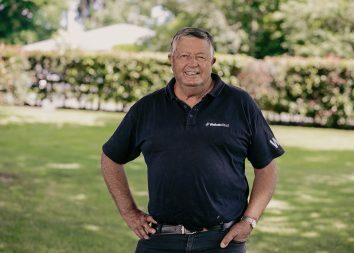 It was his fifth stakes win this season and 80th lifetime success for the former Waikato Stud stallion. Gr.1 New Zealand 2000 Guineas and Gr.1 Levin Classic winner Madison County has been the star performer. Another son Pinzu has won the Listed Carbine Club of WA Stakes and his daughters have also been to the fore. 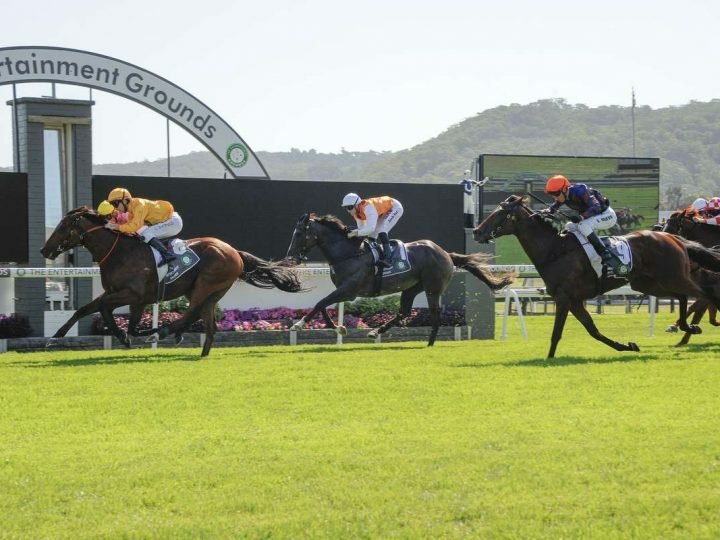 Pinmedown claimed the Gr.2 Eight Carat Classic winner and Emily Margaret took out the Listed Canterbury Belle Stakes. The Bjorn Baker-trained Sir Plush had never won beyond 1400 metres until victorious over 2100 metres at Gosford. Rider Glyn Scholfield was taken with the horse’s previous placing and was confident the distance wouldn’t be an issue. “He was a little bit unfortunate not to win the other day, but he showed a lot of fight,” Schofield said. 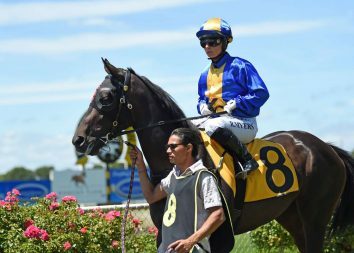 “He gave me the indication that stepping up in trip wouldn’t be a bad idea so well done to Bjorn and Jack (Bruce, assistant trainer) for deciding to put him in this race. “I got a lovely run and the speed was on. I just wanted to put him to sleep to make sure he would run the trip. Sir Plush is a son of the American-bred Luxurious Lady and the family of super sires Encosta de Lago and Flying Spur.